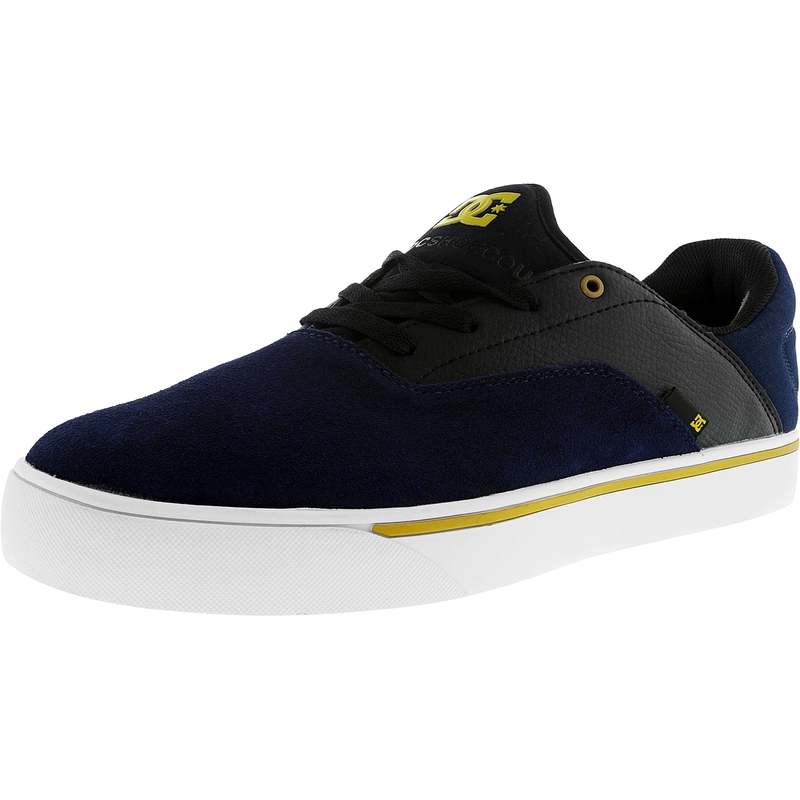 The Wallon S by Dc is built with a perfect blend of style durability and comfort. Robust suede combines with heavy-duty rubber sole to ensure a long lifespan for your favorite everyday-wear shoes. An ergonomic design and low base contribute to the Wallon S's undeniable coziness without compromising its trendy appearance. The Wallon S by Dc is the ultimate casual shoe that will be a mainstay in your closet.